eat their breakfast before rehearsing at their local studio in Upper Bangor, Wales. Their age group is 27-32 and they have been friends since school. 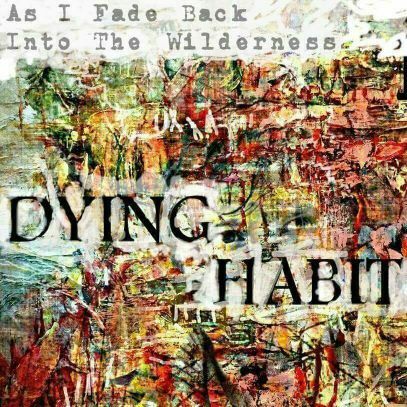 They are hoping to release their album As I FADE BACK INTO THE WILDERNESS which has eleven tracks. Indie and alternative rock genre, this album will take you back to the 90s.